Cheap wood-burning stoves can be found used on Craigslist.org, Facebook pages, eBay.com and local used-appliance dealers. Cheap new wood-burning stoves can be purchased at home-improvement stores such as Lowe's and The Home Depot. Local hardware stores carry cheap stoves on a seasonal basis. Tool and farm supply stores such as Northern Tool and Tractor Supply also carry cheap wood-burning stoves. These stoves come in a wide variety of sizes. 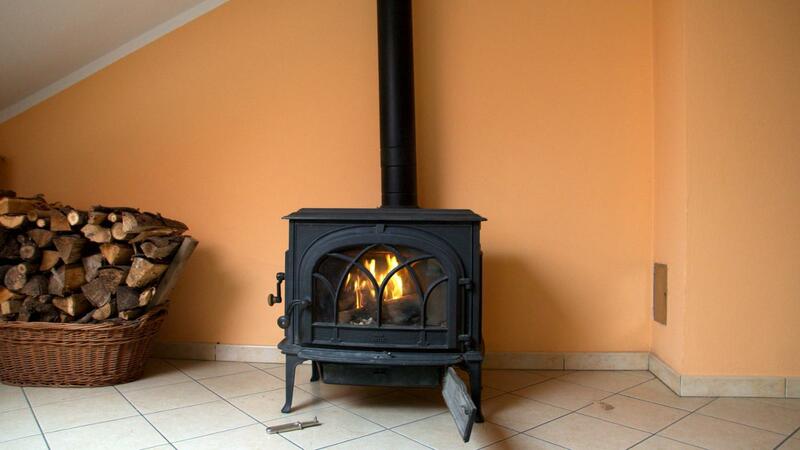 Larger stoves are normally more expensive than smaller ones, so money can be saved by investing in a wood-burning stove that is not larger than it needs to be to heat a space efficiently. Where Can You Buy a Combustion Air Vent?